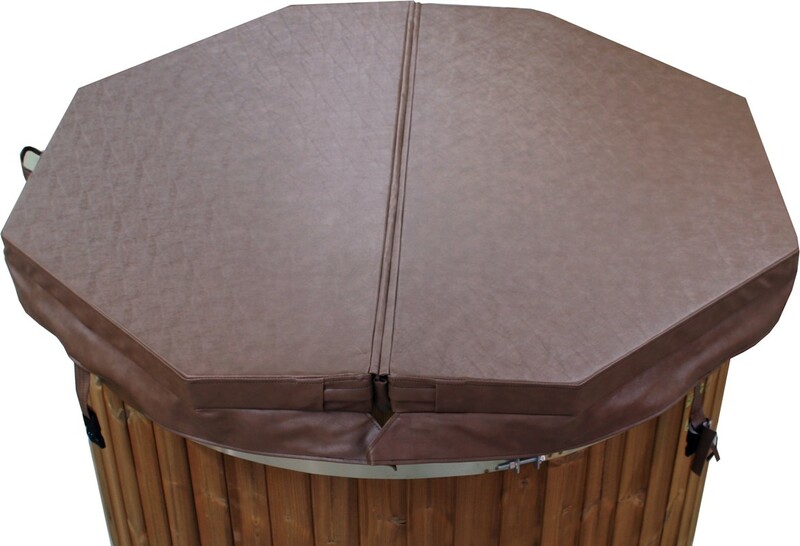 Insulated 8-sided vinyl cover for all-year-round use. Insulation thickness is 5-7 cm. 4 fastening buttons are included. Measure 1580 x 1580mm.